Is Full Fleet Visibility Affordable? An introduction to satellite-based tracking, the business benefits it can deliver and how to choose which approach fits your aviation operation. 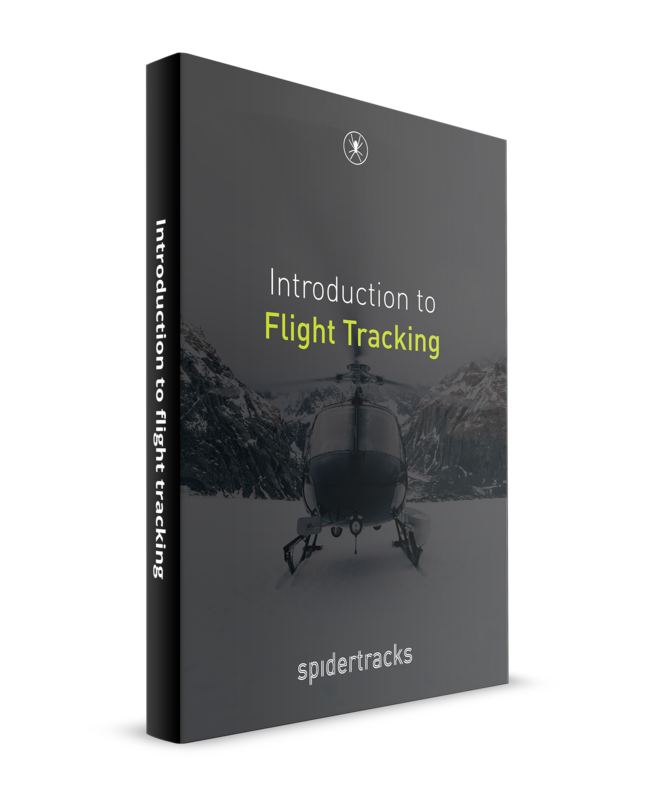 Mobile real-time flight tracking puts total visibility and control over your aviation business in your pocket and at your fingertips, at a price point that is realistic for most operators. "Imagine a world where you have full visibility over your aviation business. We're not just talking about knowing where your aircraft are now - we're talking about having access to a complete, in-depth record of where they were yesterday or months ago and of whether or not the maintenance team got a particular aircraft finished and up in the air. As well as that, a system that let's you know within minutes if one of your aircraft goes down, providing you with a four-dimensional vector so you can locate the crash site. In 2018, this world is no longer a luxury reserved for big operators with cash to burn. It's an affordable reality with the potential to revolutionise your business." Eliminate uncertainty and disorganization by knowing exactly where your aircraft are at all times. Feel safe knowing someone’s keeping an eye on you whenever the aircraft is in use. Remotely monitor flying hours and schedule maintenance inspections accordingly. Communicate with your pilots at all times, even when they’re in remote locations. Oversee how your aircraft are being flown.